On Saturday 9th May the Costume Society held their Waterloo Study Day at The Old Theatre, Bath. The event, celebrating the two-hundredth anniversary of the Battle of Waterloo, focused on the dress worn at the time, with many attendees’ donning full period costume. The event consisted of two lectures and a demonstration by the Crinoline Group. The first talk, ‘A Brilliant Affair, Dress and Fashion at the Waterloo Ball’, was by Rosemary Harden; Manager and Curator at the Bath Fashion Museum; and the second talk, 'Uniformly Splendid: Dress and Death on the Field of Waterloo', was by Nigel Arch; Vice Chairman of the Costume Society, and former Director of Kensington Palace. Rosemary Harden examined the fashions worn at Charlotte Lennox, the Duchess of Richmond's Waterloo Ball, which was held in Brussels on June 15th 1815. The Waterloo Ball, Harden explained, is widely regarded as the most famous ball in all of history; anyone who was anyone was there to be seen. After a short break, Nigel Arch began his lecture on the army uniform worn by the soldiers during the battle of Waterloo. Nigel explained how, at the time, the uniform was incredibly grand and fashionable, though, highly uncomfortable; polar to contemporary British military uniform. 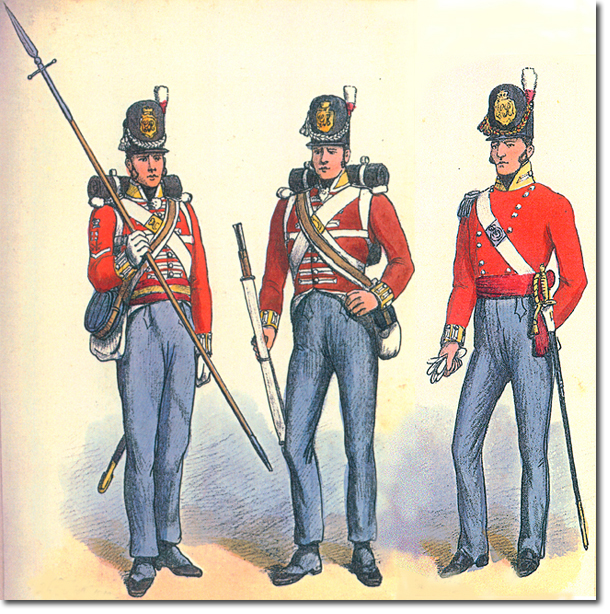 For example, the soldiers had to carry all their equipment around with them in badly designed rucksacks, resulting in many men dying of pulmonary disease from the straps tightness across their chests. 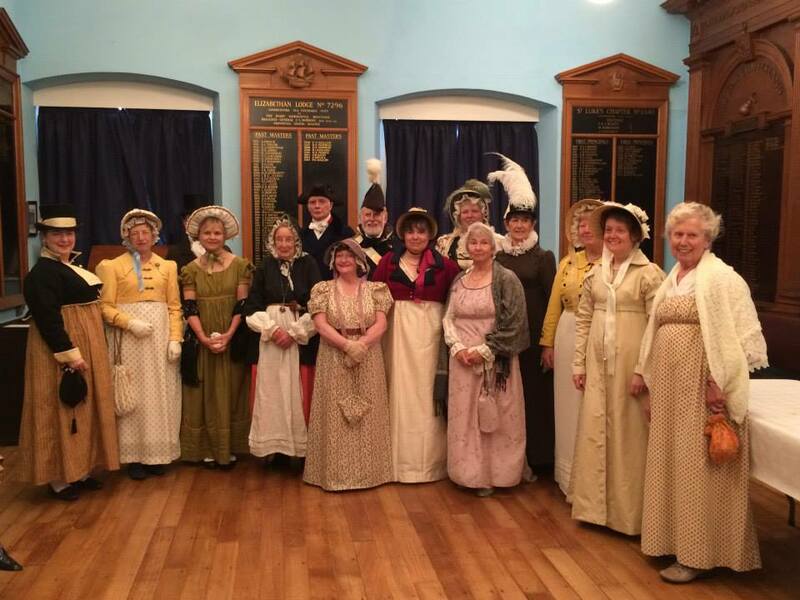 After lunch, for the final part of the study day, visitors watched two Bath residents, a.k.a Miss Kitty and Captain Swain, get dressed up in full 1805 outfits courtesy of the Crinoline Group. Starting from undergarments, the pair were dressed upwards, each time a new layer was added, a demonstration of how it would have been put on was given, the final outfits were both historical replicas of original regency models from the nearby Salisbury Museum. Overall, the Costume Society Waterloo Study Day was not only a fitting homage to the 200th anniversary of the Battle of Waterloo, but also an incredibly educational day, and it was really exciting to see all the impressive outfits worn by visitors to the event.